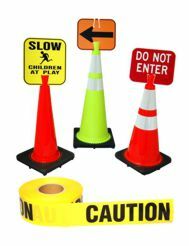 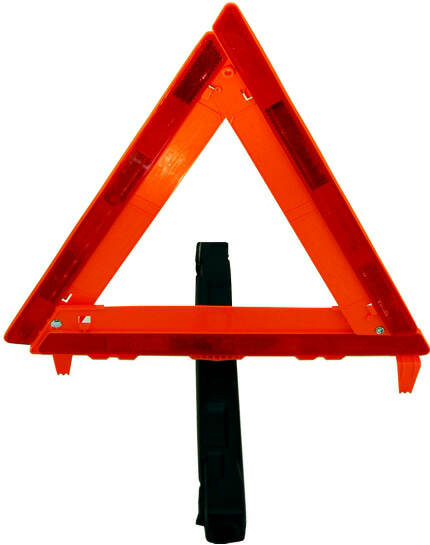 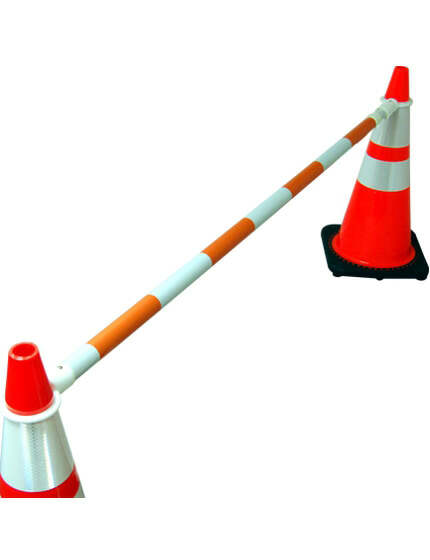 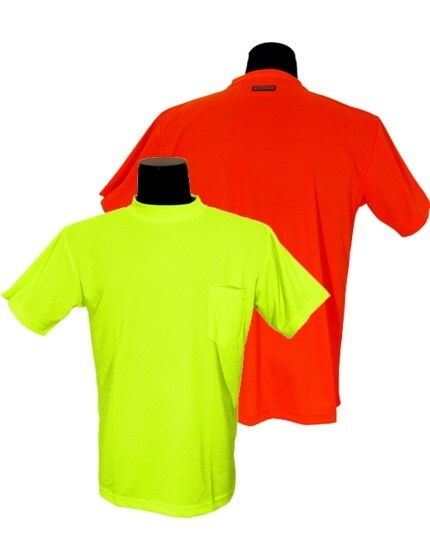 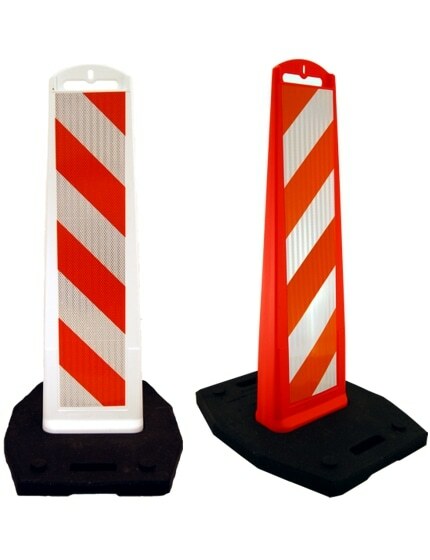 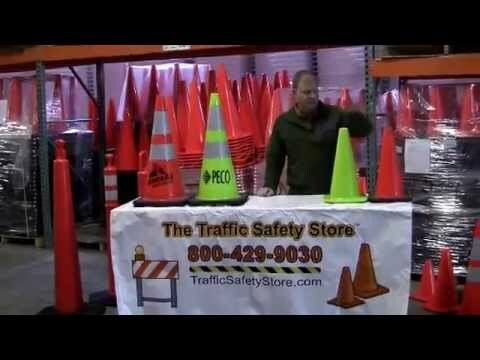 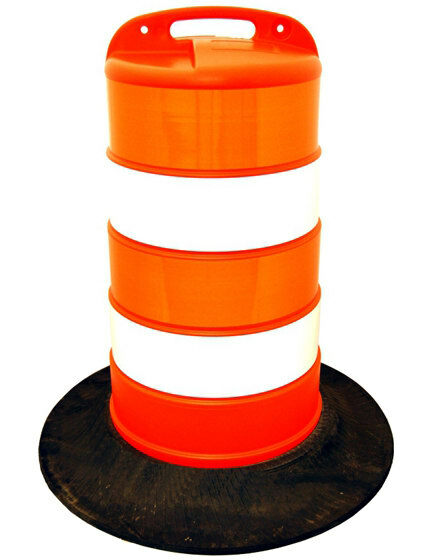 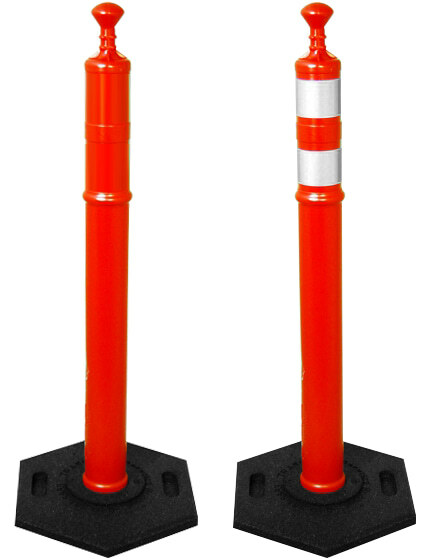 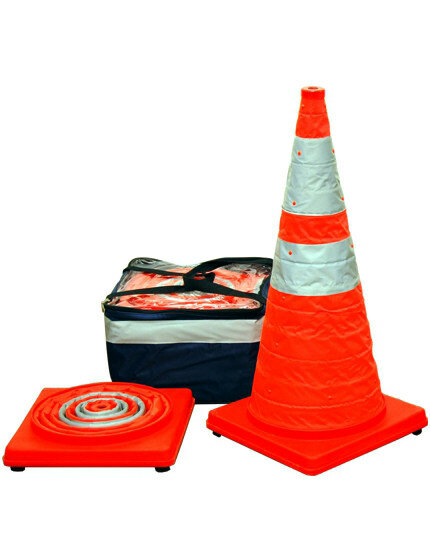 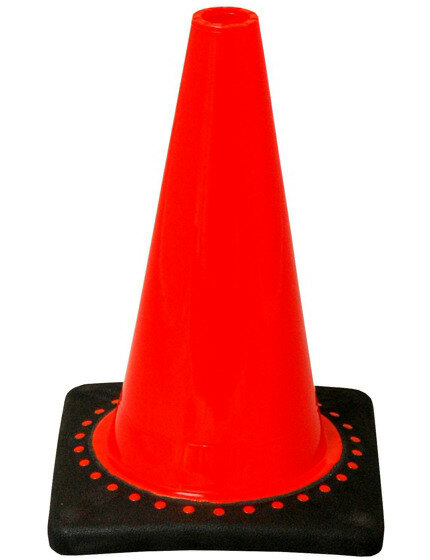 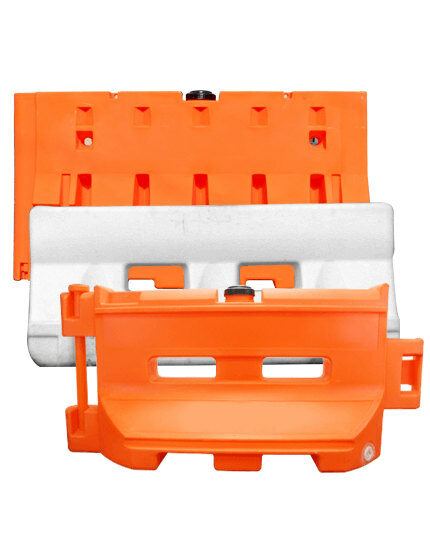 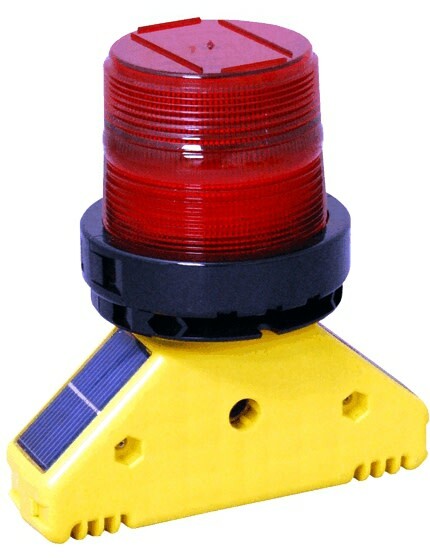 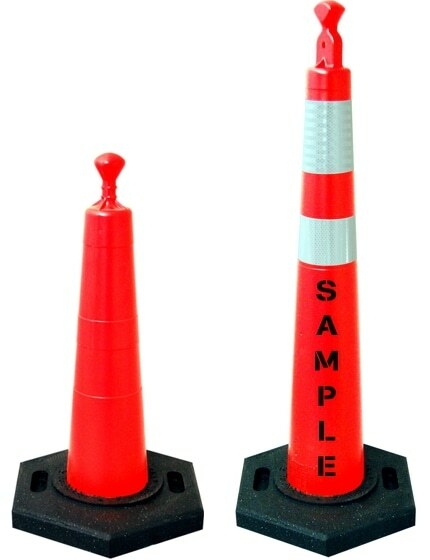 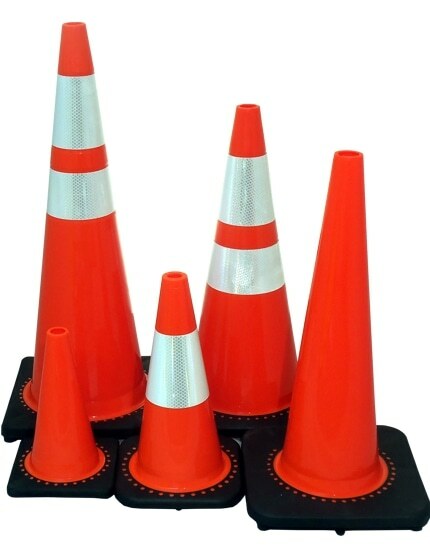 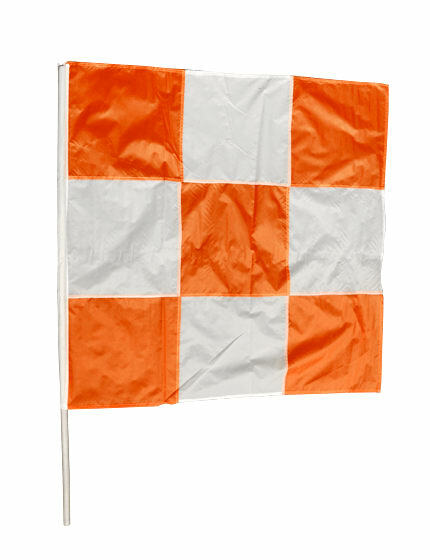 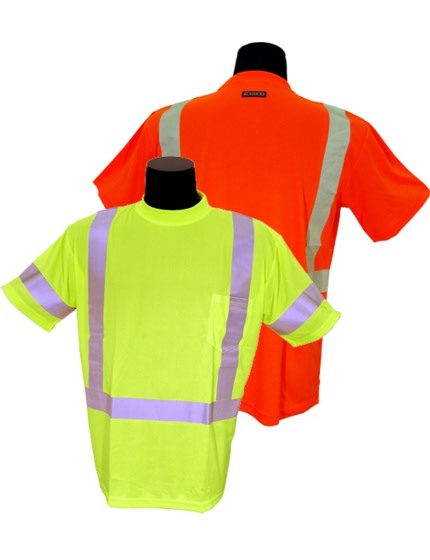 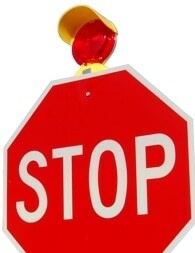 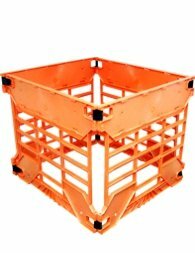 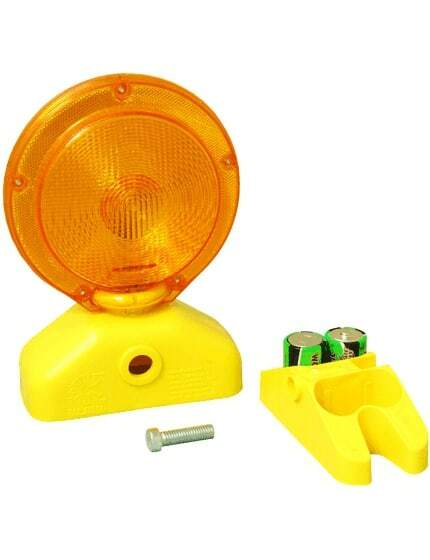 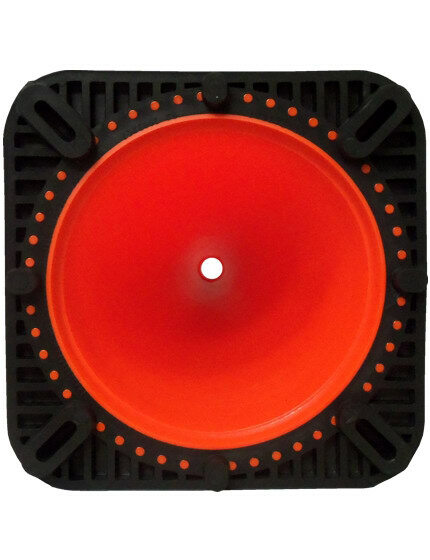 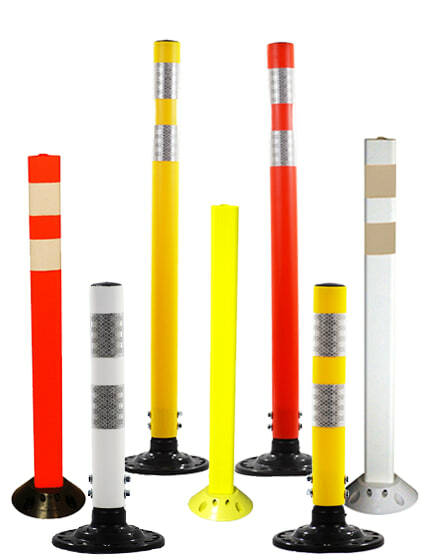 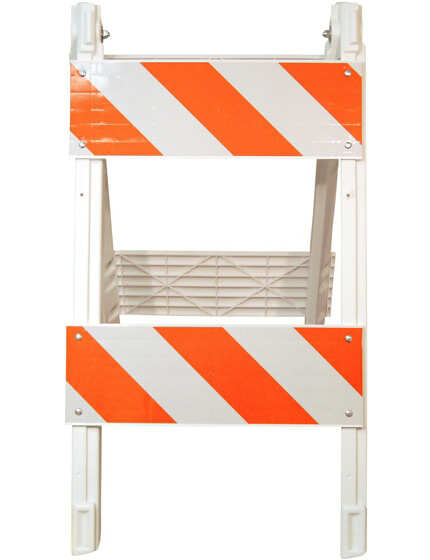 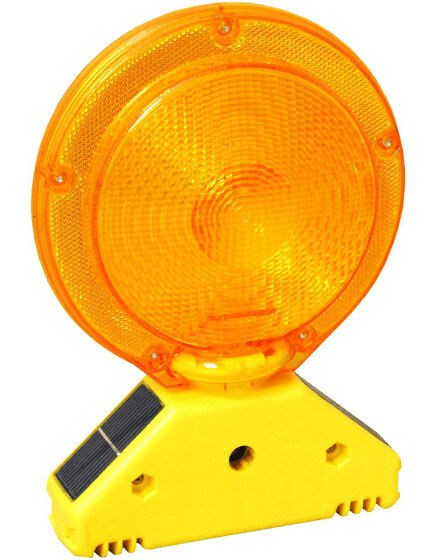 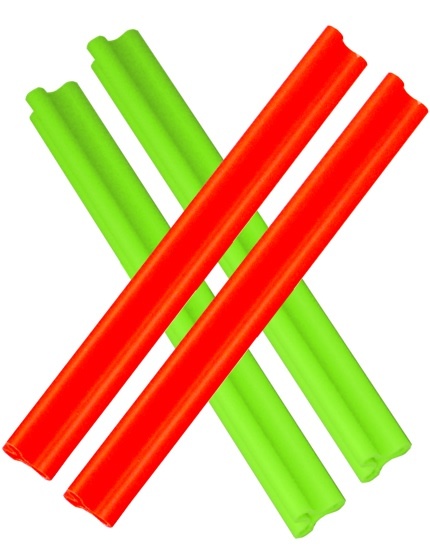 This bright orange 12-inch traffic cone is injection-molded for superior durability. 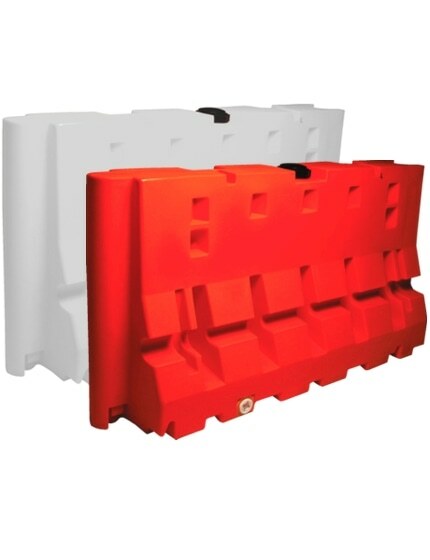 Fully recyclable and made from 50% recycled plastics with an interlocking black base for stability. 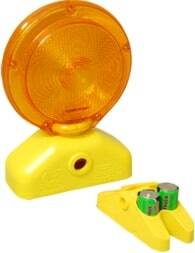 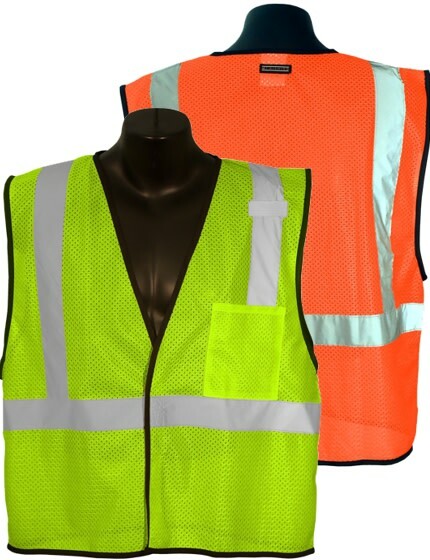 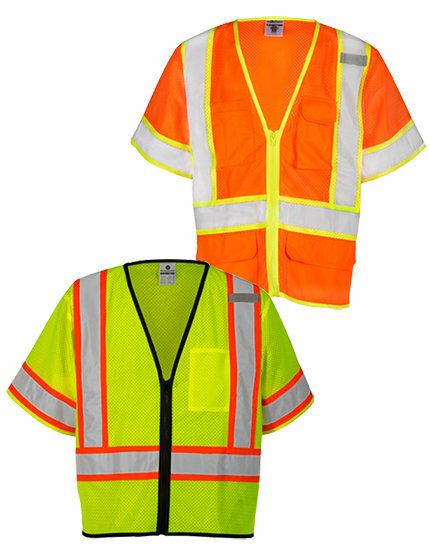 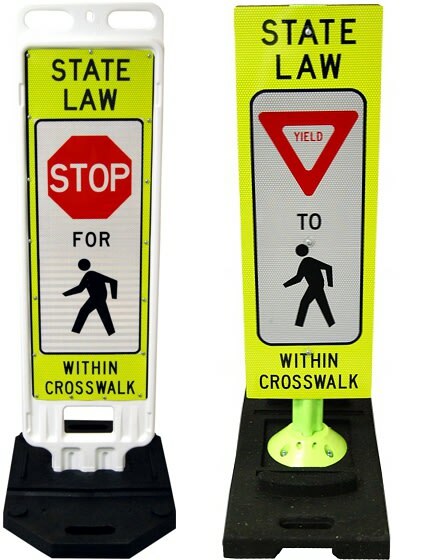 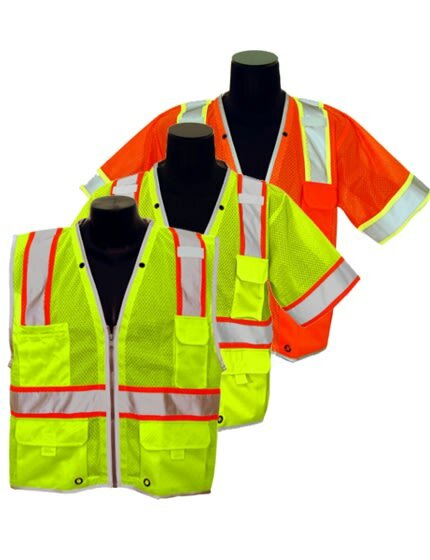 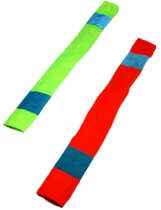 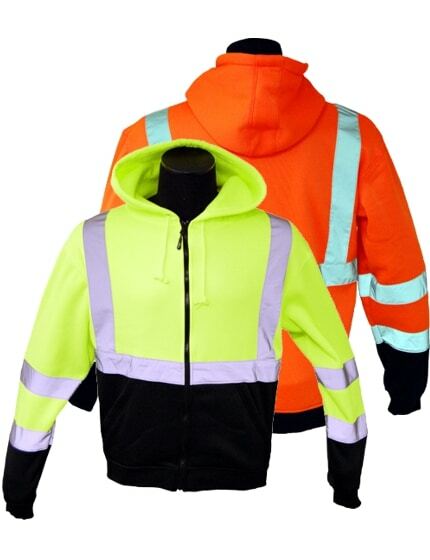 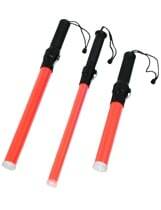 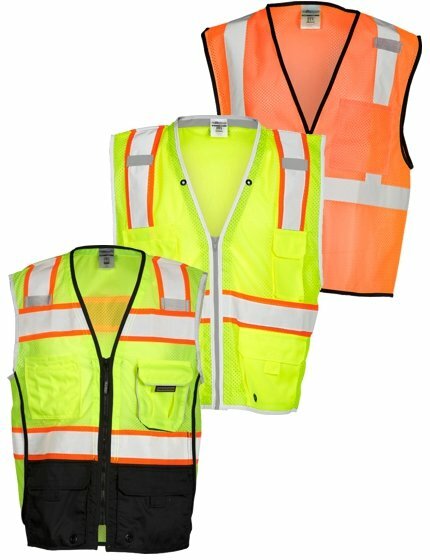 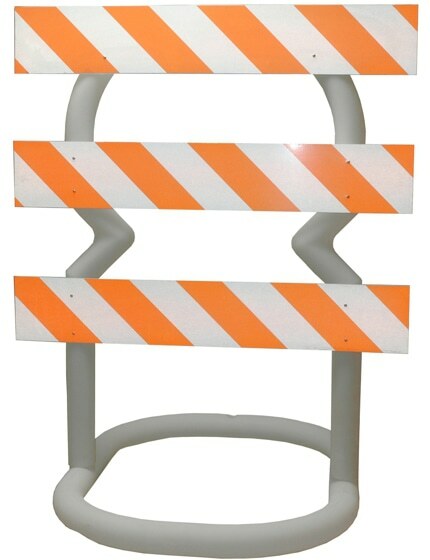 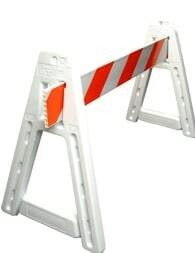 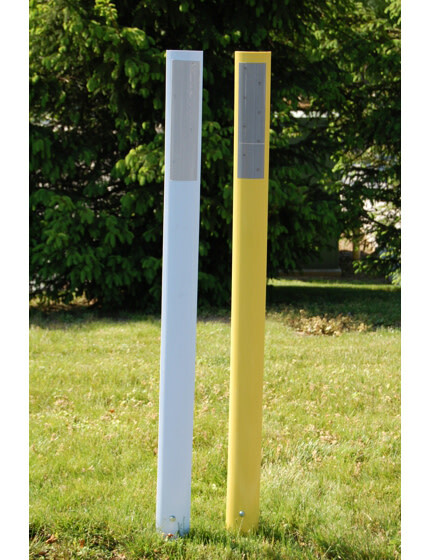 Great for indoor or sidewalk use, but not for use on roads or jobsites with heavy machinery, according to the MUTCD. 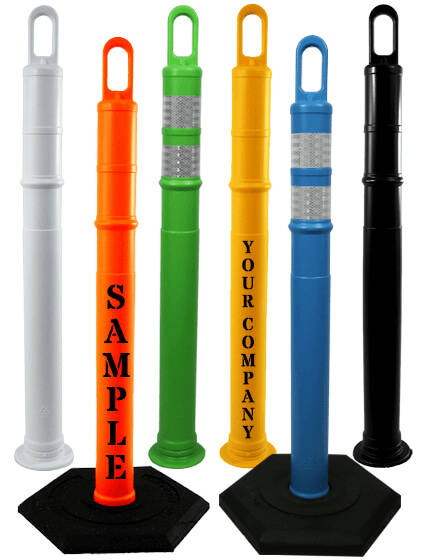 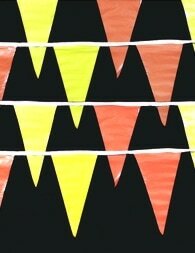 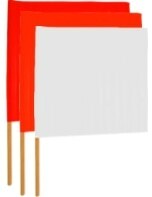 Let us add an image or logo, in-house, for no set-up fee. 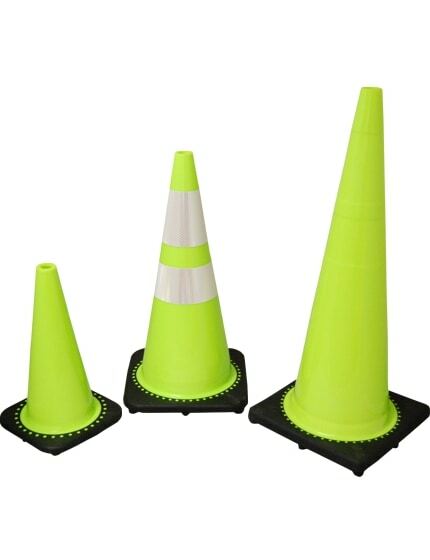 I would like to take the time to thank you for getting these out so fast so that we could have them before our first baseball practice.